New car dealership locator, search our database of honda Car Dealerships. Look through our list of official franchised honda Dealers, locally and throughout the UK. 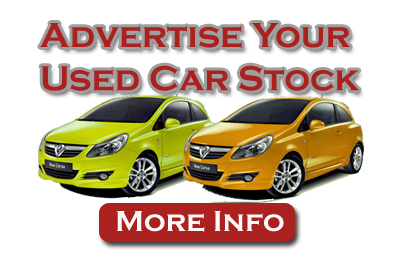 Alternatively you may browse through our Used honda Cars database to locate the new car of your choice. With a committed and professional team we can offer a complete package for all your Honda needs. Also, with our unique Vehicle Locator system we can give you details of every used car in our Group. Herefordshire based Steels is one of the countrys longest established, privately owned, Honda dealers.